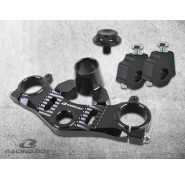 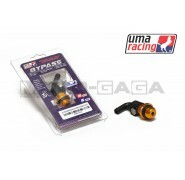 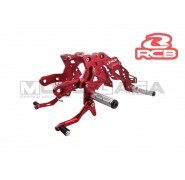 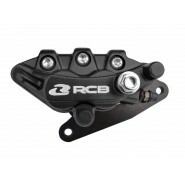 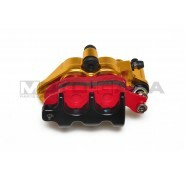 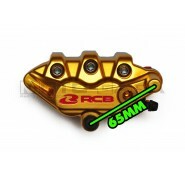 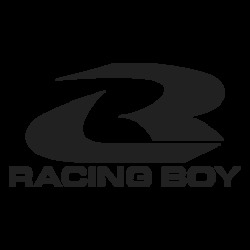 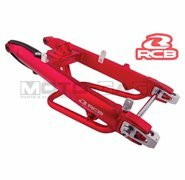 RCB S-Series Forged Alloy Brake Calipers offers the superiority of high strength durability and high scores on style. 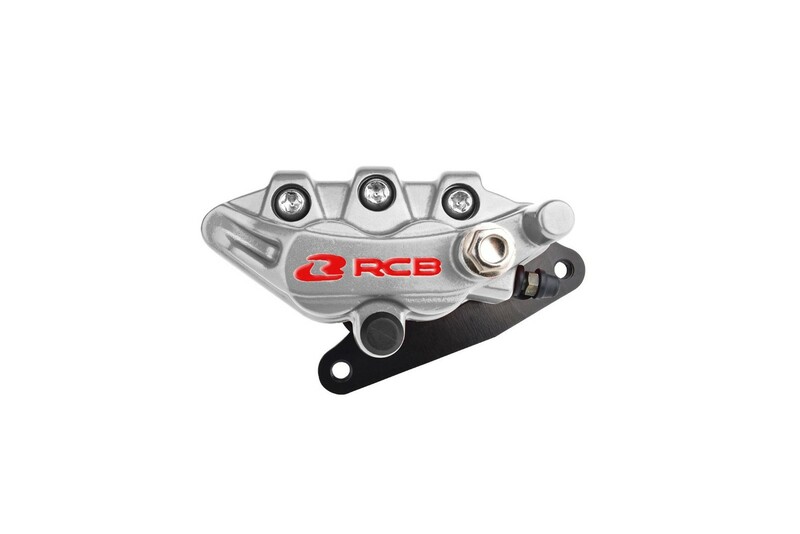 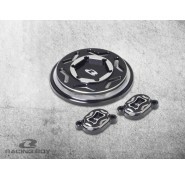 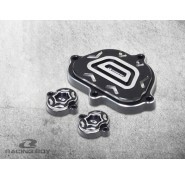 These 2 pot brake calipers are machined from lightweight hard forged alloy materials with quality iron pistons will ensure you get consistent stopping performance. 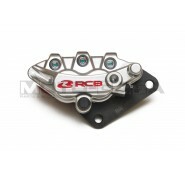 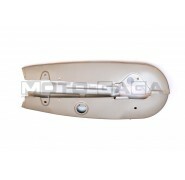 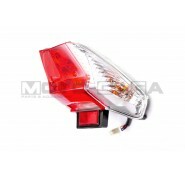 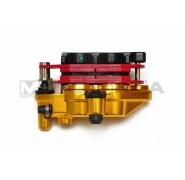 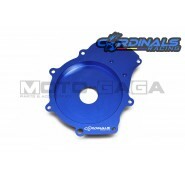 Finished with a long-lasting shiny matte anodized finish in various colors. 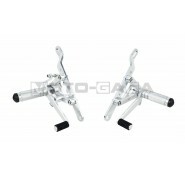 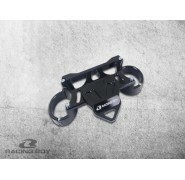 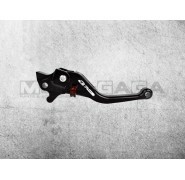 Caliper mounting bracket included plug and plays on the stock forks on the Suzuki Raider 150r / Satria FU150 underbone motorcycles. 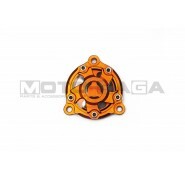 This brake caliper can be made to go on a universal selection of bikes, the design of this caliper is the same as the Nissin 2 piston calipers on many models with a 65mm/2.5 inch mount center, you can swap over your existing caliper bracket over or custom make a caliper bracket.